Celebrating Our Very Own US MARINE! 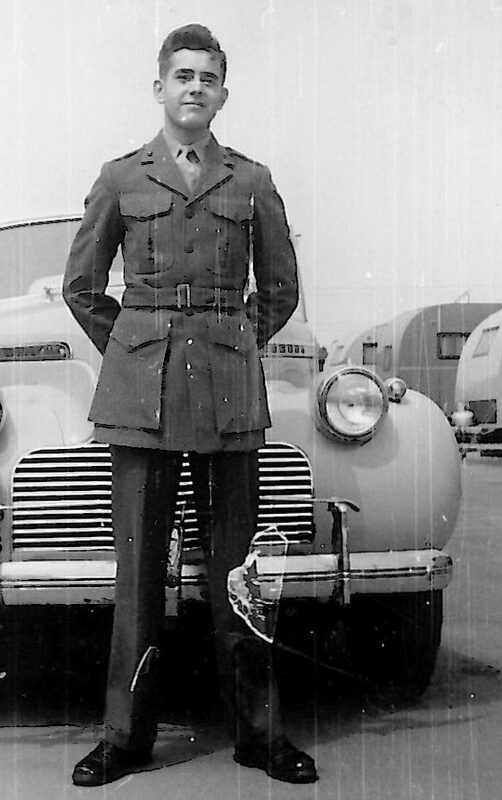 This Veteran’s Day, we’re honoring Gunter Pest & Lawn’s CEO Major Norman Besheer, also our past president, for his service in The MARINES. Norman is a World World II veteran of the United States Marine Corps, having retired in 1982 as a Major. At the age of 16, his parents moved to Houston, TX. Norman stayed behind, finishing high school, working nights at Hallmark Cards, living in a boarding house and being on his own from then on. 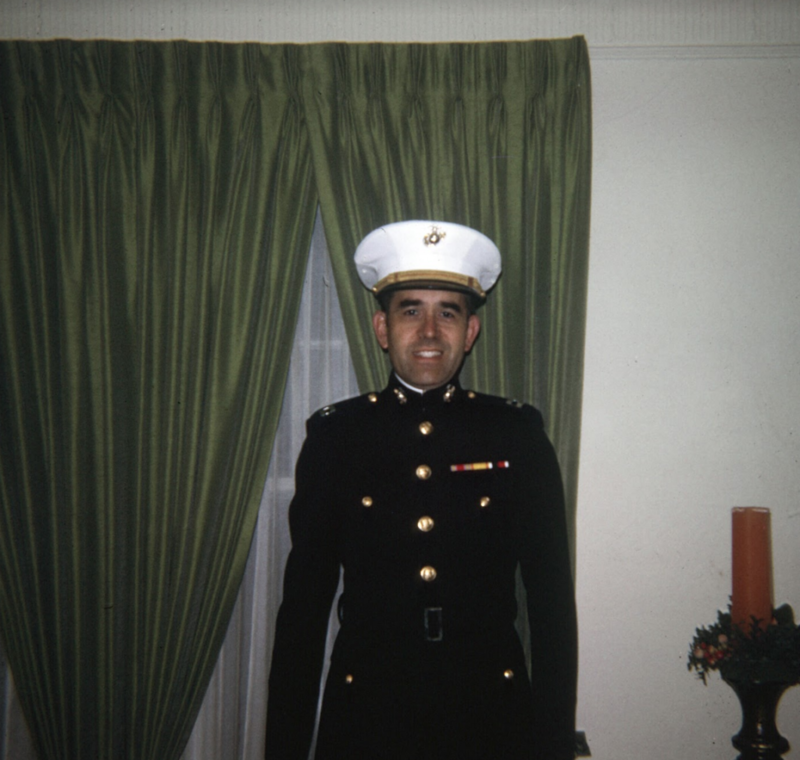 On August 19th, 1946, Mr. Besheer enlisted in the US Marine Corps. In February 1947, he boarded the USS Atlanta, CL-104 where he spent the next 13 months as a Seagoing Marine. As a 17/18-year-old Antiaircraft machine gunner, he traveled to Japan, China, Philippines, Australia, Guam, Borneo, Hong Kong, and Singapore! He’s received the following medals: World War II Victory Medal; China Service Medal; Japanese Occupation Medal; Asiatic- Pacific Campaign Medal, and Organized Marine Corps Reserve Medal. Twenty years after being discharged from the Marine Corps, he received a direct commission as a Captain in the US Marine Corps Reserve, served another 13 years in the USMCR and retired as a Major in 1982. Click to read more about Mr. Besheer’s military career. Norman went on to college at what is now UMKC, where he received dual degrees – a Bachelor of Arts (BA) in history and government with a minor in foreign languages and a Juris Doctor (JD) degree. He spent the next several years with two law firms, Kansas City Life Insurance Company, and The Gas Service Company. In 1971, his father-in-law (Reggie Gunter) invited him to join his business – Gunter Exterminating Company (founded in 1950). And, the rest was history as they say :). Special thank you to one of our leaders, Mr. Norman Besheer, and your service to our country! Gunter President And Wife Install Functioning Honeybee Haven!